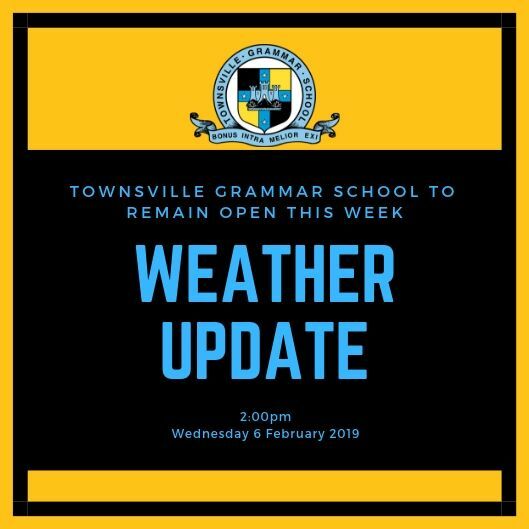 If it is safe for your child to attend, all three campuses of TGS will remain open for the rest of this week. Our chartered Sunbus services and TGS bus services will be fully operational from tomorrow – to all accessible areas. The tuckshops at North Shore and Annandale will be closed for the rest of this week. The North Ward tuckshop is operational.